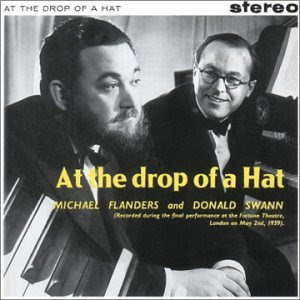 2 comments on "Flanders & Swann - At The Drop Of A Hat 1959 (UK)"
GREAT web page! YOU are my new HERO!!! 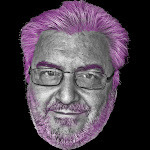 PLEASE re-post "Bob and Ray, the Two and only" - Please!!? ?